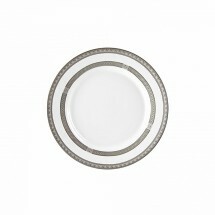 Add refined beauty to your table settings with the Sophia Dinnerware collection from Ten Strawberry Street. 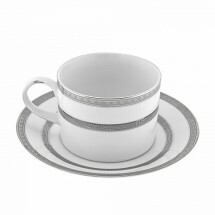 This collection features beautifully detailed double platinum bands along the inner and outer rims that will showcase your finest menu items. 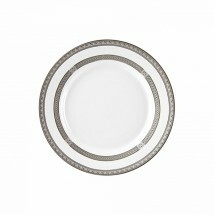 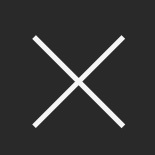 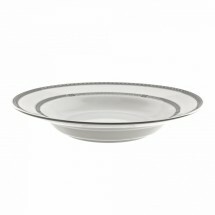 Sophia dinnerware consists of charger plates, dinner plates, bowls, cups and saucers to form a complete dinnerware set. 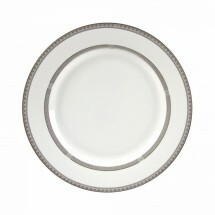 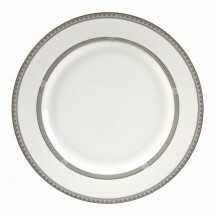 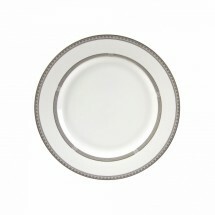 Perfect for wedding receptions, banquets and other formal occasions, this porcelain dinnerware is dishwasher safe.